Aimed at children aged 7+, this illustrated first thesaurus aims to help develop writing skills and increase word-power. 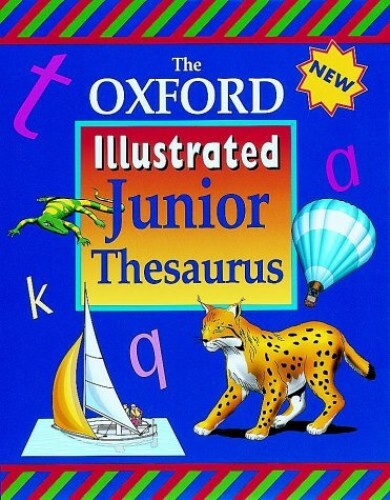 It will form a companion volume to "The Oxford Illustrated Junior Dictionary". The text has been taken from "The Oxford Junior Thesaurus". Aimed at children aged 7+, this is an ideal illustrated first thesaurus to help develop writing skills and increase word-power. It will form a companion volume to The Oxford Illustrated Junior Dictionary . The text has been taken from The Oxford Junior Thesaurus .